The entrance to your home is where you greet your guests and where you come home to each night. It’s where you put up your wreath and decorate for the holiday season. It sets the tone for your entire home. Traditional to Contemporary, we have a vast selection of entrance doors with styles and options that you can choose from to enhance your curb appeal. Alweather Steel Doors are recognized for superior security benefits as well as their insulation factor. Our steel doors can be painted to coordinate with any home color schemes and come in a wide variety of panel designs and glass options. Hermetica Steel Doors stop air and water dead in their tracks, thanks to the exclusive AirStop™ system. AirStop features the Zero Friction™ profile so that doors open and close easily, yet seal up tight. They also come with a weatherproof water shield, weatherstripping and built-in drainage reservoirs that evacuate water while keeping cold air out. 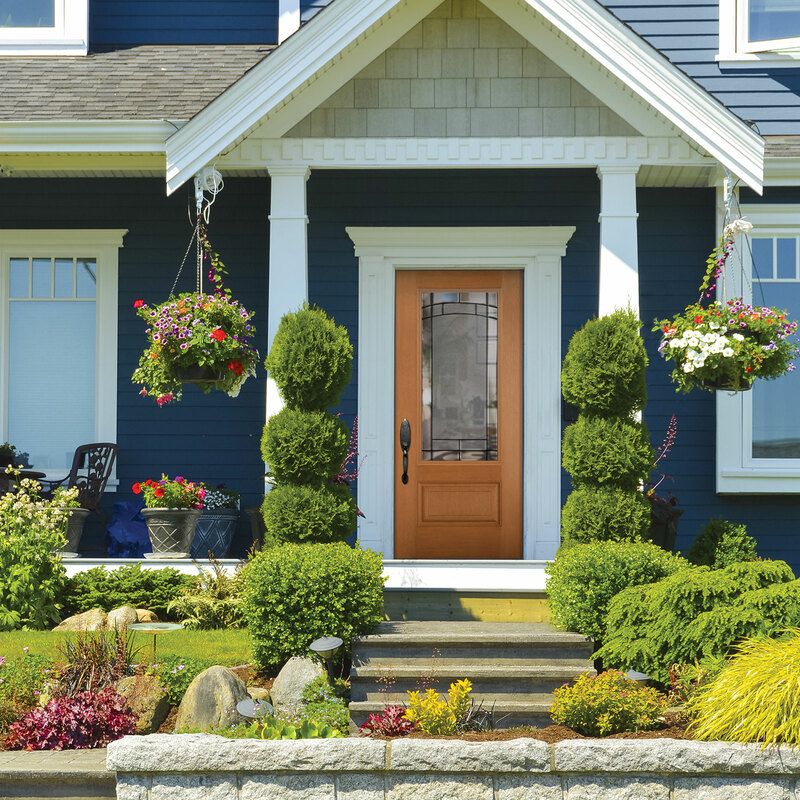 Alweather Fiberglass Doors are recognized for superior resistance to impacts, rust and scratches, making them a safe and perfect option for families with young children or animals! Plus, as opposed to wood, they require almost no maintenance. 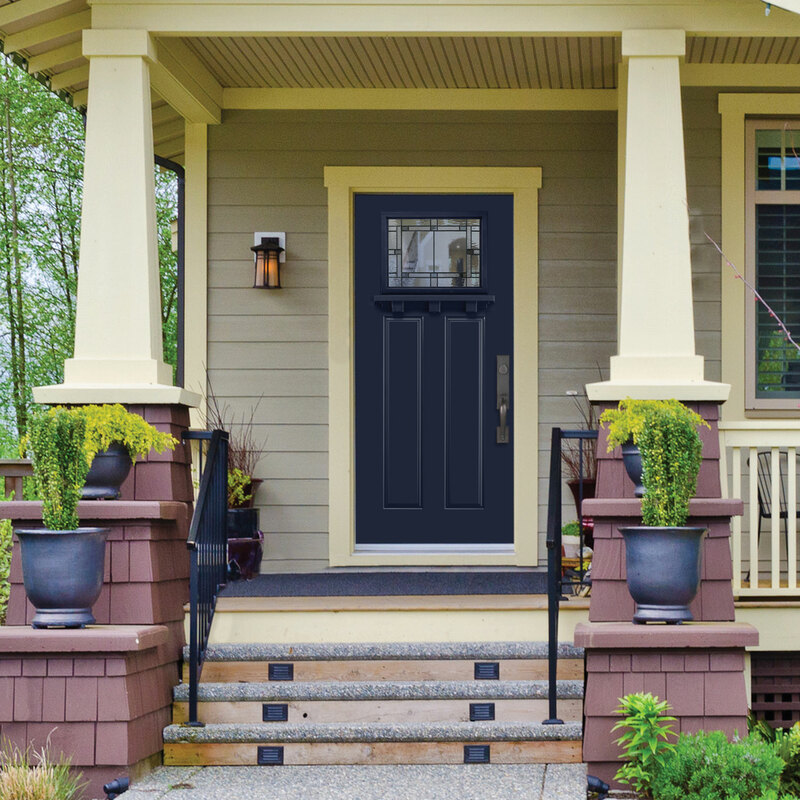 Hermetica Fiberglass Doors stop air and water dead in their tracks, thanks to the exclusive AirStop™ system. AirStop features the Zero Friction™ profile so that doors open and close easily, yet seal up tight. It also comes with a weatherproof water shield, weatherstripping and built-in drainage reservoirs that evacuate water while keeping cold air out. They are sold at a fairly affordable price and offer superior insulation compared to wood doors.